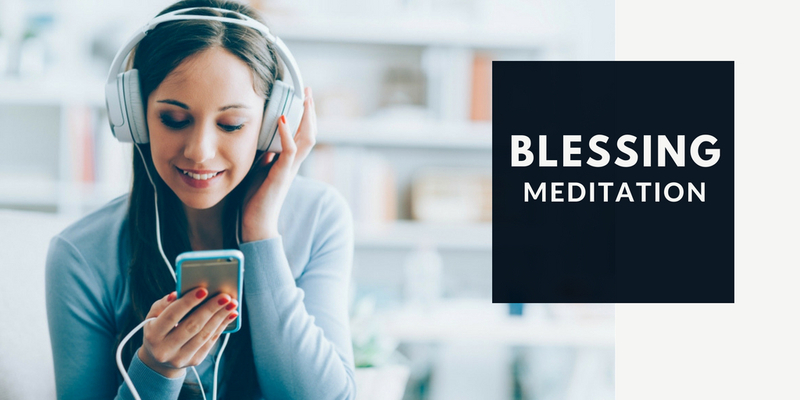 This is a simple 10 minute meditation called the ‘blessings meditation’. It’s specifically designed using brainwave entrainment technology that triggers your brain to produce a gamma frequency which helps with compassion and love. The meditation and the sounds that are used will help to sharpen your mental abilities as well as stimulate feelings of blessings and oneness. This meditation is best done using headphones. Please click on the link below to download your free MP3 copy of it for your own personal use.